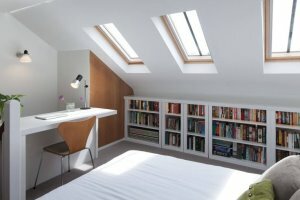 The only attic conversion company in Ireland with its own showroom! 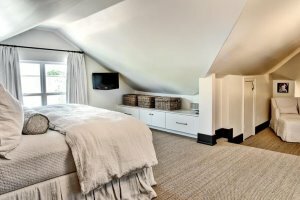 Is It Time To Convert Your Attic? We offer a free no obligation inspection and quotation service to potential customers. 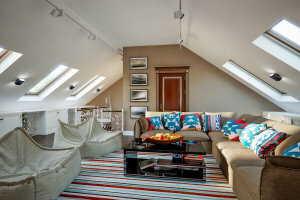 We are specialists in all attic conversions, standard or dormer styles. Staircases will be individually designed in our workshop to your requirements. Our heating engineers will make sure your living space is properly heated and insulated. All electrical work carried out on site by our team of certified electricians. Using Velux or Fakro, our glazing team will bring light to your new attic space. Our time served painters and decorators can individually design your new living space! Our registered tradesmen can help with all your plumbing requirements. On completion of your conversion a compliance certificate is issued by an independent Architect. Free quote and inspection prior to the commencement of work. Over a decade of experience in attic conversions. Architects Certificate of Compliance on completion. We are fully covered by builder's insurance, and registered installers with the Home Energy Saving Scheme, (installer ID 10136), and the Greener Homes Scheme (installer ID 12653). We are also registered with the R.G.I.I. gas installers panel (installer ID R3380) and we are registered installers with Velux Roof Windows Ireland and Fakro Roof Windows Ireland.